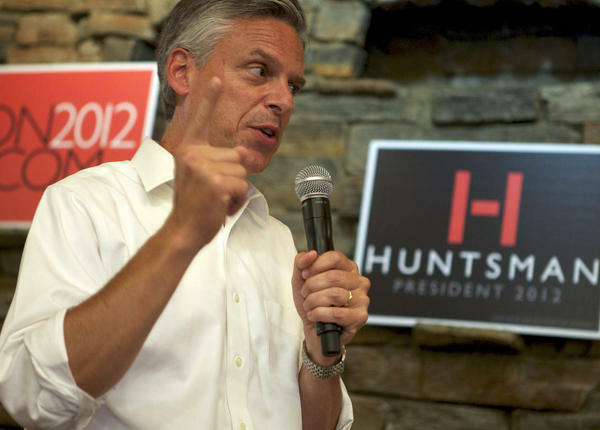 Jon Huntsman Jr. talks about running for president as a Mormon in a Washington Times profile published Monday. "(Huntsman) is confident that the race won't turn on his religion and downplays whispers from evangelical Protestants who vow not to support a Mormon. 'These presidential nomination contests aren't about religion; they're about leadership,' Mr. Huntsman told The Times in the kitchen of his home in Washington's tony Kalorama neighborhood. 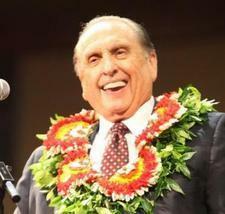 … 'If it's about religion, I'll always come up short anyway.'"